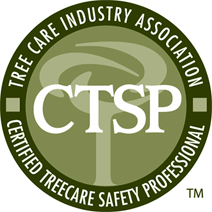 Professional and Certified Tree Care Experts | Tree Care Inc.
We have the expertise to meet all of your tree care needs—and we hold the certifications to prove it. 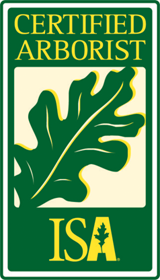 We follow ANSI A300 standards developed by the Tree Care Industry Association and the best management practices published by the International Society of Arboriculture (ISA). Following these industry principles demonstrates we know what we are doing and are committed to getting the job done right. In short, we subscribe to a higher level of professionalism to deliver a superior level of tree and shrub care. 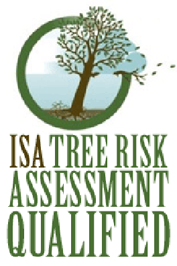 The ISA is the world’s leading professional organization for the tree care industry. 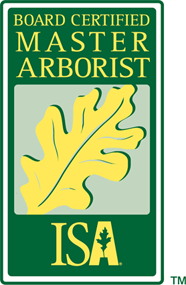 ISA certification demonstrates a mastery of the knowledge and skills to properly care for trees. It also speaks to our commitment to the profession and our community. Maintaining the credential requires ongoing professional development. We are active in the ISA at the national and statewide levels, which ensures we are at the forefront of innovation.